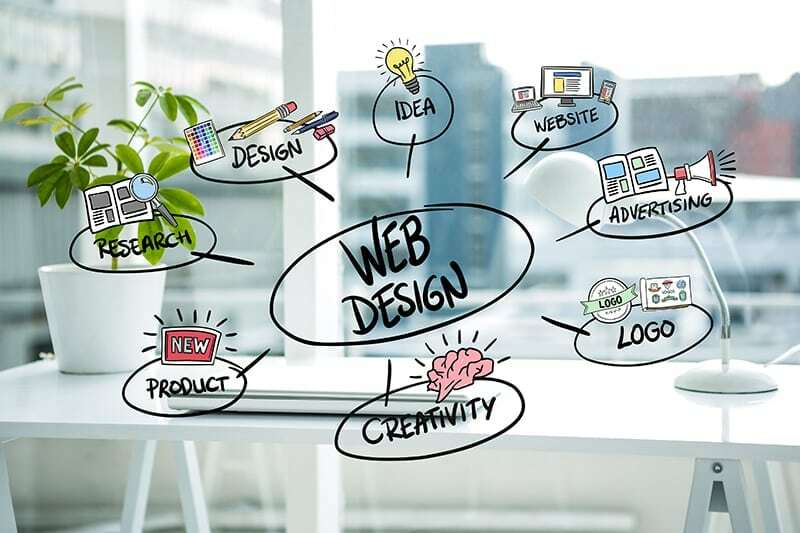 We are an experienced digital design and marketing company focusing on creating a unified online package tailored to give you the maximum exposure possible. With projects ranging from small non-profit organisations to national operations and much more we can move your brand forward in the digital age. We are specialists in the market leading WordPress content management system that we use to create all our websites. Utilising the power of this system to create anything from a simple one page website all the way up to a powerful eCommerce site or even a custom made social media platform for your organisation. We then team this up with our social media management techniques to create a complete package that fully explains your organisation to the world-wide web. Harness the power of the leading content management system, with our specialist knowledge in design and implementation to the latest in HTML 5 and CSS 3 structures. We can help you get connected without falling into the common pitfalls of social media. Keeping you and your customers connected and engaged. Focusing on your unique image, we create designs based around your brand to maximise it impact. Reaching customers can be a challenge especially online. We continually monitor and adjust your channels to ensure performance.